Every product ever produced by Port Canvas in its 48 years of doing business has been manufactured in Maine by hand, by one stitcher, one product at a time. Each tote is proudly signed by the skilled stitcher who made the bag. 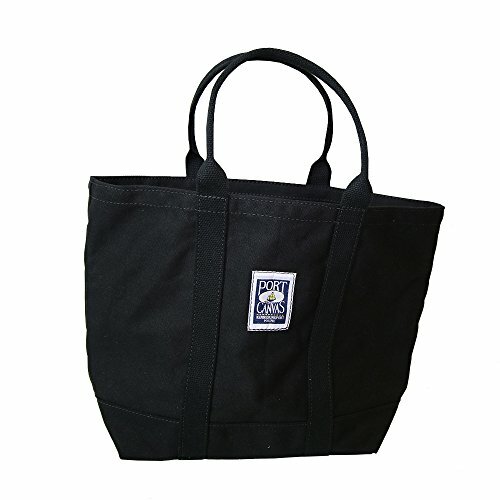 The CLIPPER Tote Bag is the perfect size for today's active lifestyle. It will easily hold binders and other paperwork to and from the office or school. You can add various features like a zip top, inside or outside pockets and multiply it's uses. The Clipper is a favorite for teacher's gifts hostess/weekend. Shop for monogram tote bag from PORT CANVAS - the place to express your creativity through the buying and selling of handmade and vintage goods. We'll build it for you by hand, right here in Maine. 100% satisfaction guarantee. Fast shipping. Rugged Canvas Products - Sewn from the Fabric of Maine Life Since 1968.